So which province pays the most per 400g tub of peanut butter? The graphic below shows the average price paid per 400 tub of peanut butter province by South Africans during February 2019. So why do an article on peanut butter prices you might ask? Well according to Stats SA, South Africans spend R0.05 out of every R100 spent on peanut butter. 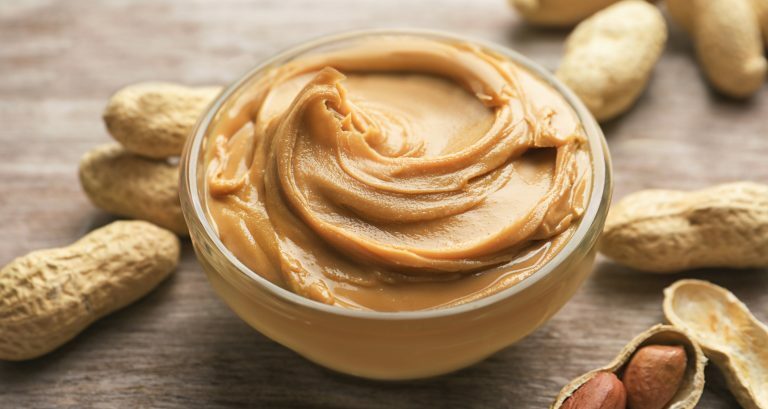 While that doesn't sound like a lot, as we showed yesterday that would equate to spending by South African households of R423 million on peanut butter alone in the last 3 months of 2018. It is a popular topping for kiddies sandwich for school. And it is often enjoyed on a warm piece of toast. And the latest craze for peanut butter is for it to be used on protein balls (the health conscious will know what we are talking about). Those in the Free State saw the highest rate of inflation on a 400g tub of peanut butter with inflation for the year on a 400g tub of peanut butter sitting at 8.26% (more than double the current official inflation rate of 4.1%). Those living in Limpopo and the Eastern Cape saw peanut butter inflation decline by -4.66% and -3.68% respectively. While Gauteng, KwaZulu-Natal and Mpumalanga saw slight increases in the inflation rate of peanut butter, those living in the Western Cape, North West together with the Free State saw increases in peanut butter prices well above the official inflation rate of South Africa.